The Hwa Rang Do played an important role at this unification. The Hwa Rang Do was an elite group of young noble men, devoted to cultivating mind and body and serve the kingdom Silla. The best translation for HwaRang would probably be “flowering youth” (Hwa =”flower”, Rang=”young man”). The HwaRang Do had an honour-code and practiced various forms of martial arts, including Taekyon and Soo Bakh Do. The old honour-code of the HwaRang is the philosophical background of modern Taekwondo. Kwan – in martial arts it can also refer to a school or clan of martial artists who follow the same style and/or leader. The Kwan’s united in 1955 as Tae Soo Do. In the beginning of 1957, the name Taekwondo was adopted by several Korean martial arts masters, for its similarity to the name Tae Kyon. Serve your lord with loyalty – Serve your parents with filial piety – Trust your friends – Never retreat from a battle – When taking life, be selective. The commandments of Taekwondo are used as a guide for the moral development of students and art. No student who does not fully understand these tenets can ever hope to master the true essence of the art. Loyalty to your country – Respect your parents – Faithfulness to your spouse – Respect your brothers and sisters – Loyalty to your friends – Respect your elders – Respect your teacher – Never take life unjustly – Indomitable spirit – Loyalty to your school – Finish what you begin. General Choi Hong-hi required the army to train Taekwondo, so the very first Taekwondo students were Korean soldiers. The police and air force had to learn Taekwondo as well. At that time, Taekwondo was merely a Korean version of Shotokan Karate. 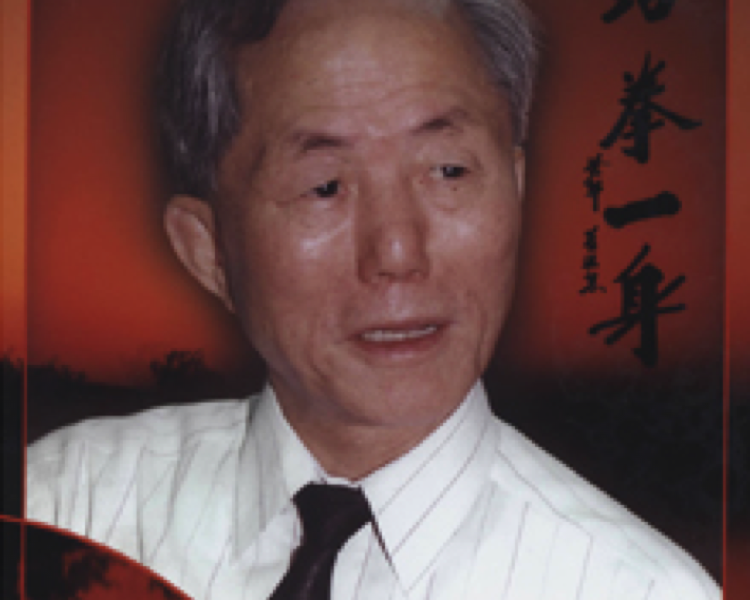 In 1961 the Korean Taekwondo Union arose from the Soo Bakh Do Association and the Tae Soo Do Association. In 1962 the Korean Amateur Sports Association acknowledged the Korean Taekwondo Union and in 1965 the name was changed to Korean Taekwondo Association (K.T.A.). And taekwondo remains the same even now with only changes to rules in competitions.